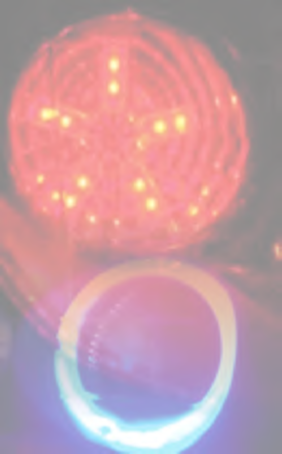 4 piece (two rings for each lamp) LED Angel Eye / HALO kit in white. 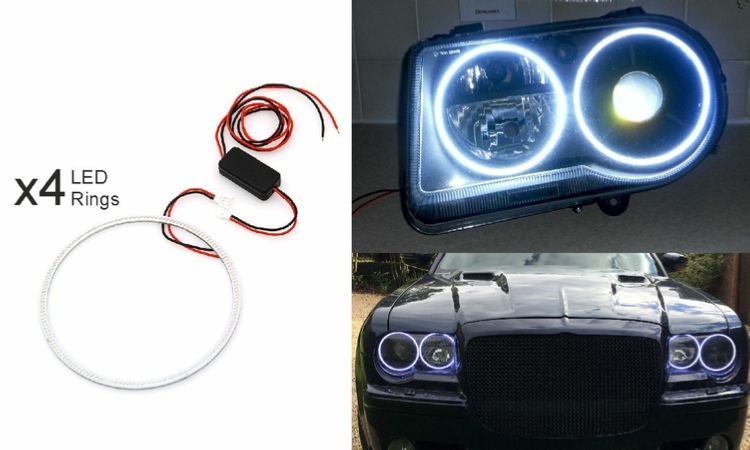 Feature 4 x rings and LED controllers sized to suit Chrysler 300c (2005 to 2010 Generation 1) headllamps. Colour temperature approx 8000k. Sorry, no installation instructions are included. NB: LED controllers MUST be used. Failure to use will result in immediate failure of LED ring. Conversion service available. Professional installation advised. Please note: ALL HALO’s are tested as 100% working by us prior to posting. In case of breakage during posting its advised that the parts are tested by the customer upon receipt and any issues be notified to us immediately. We cannot warrant against install / wring errors which may cause failure so we regret that these parts are offered without warranty.